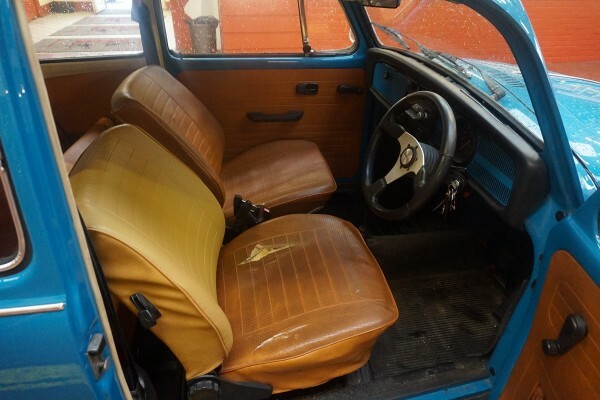 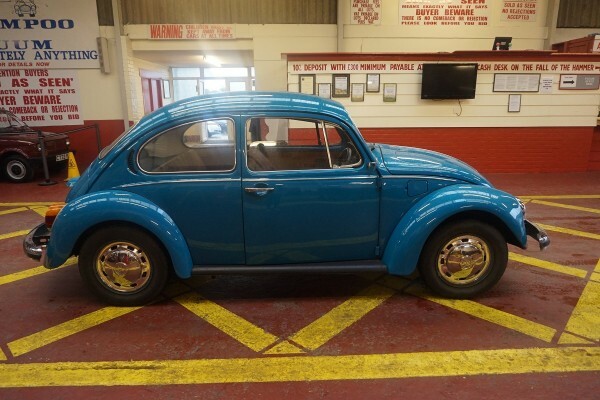 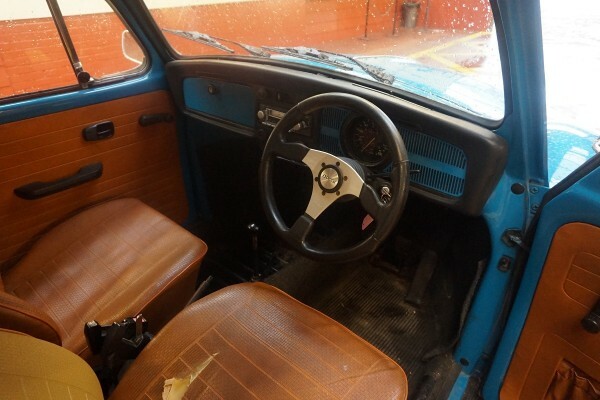 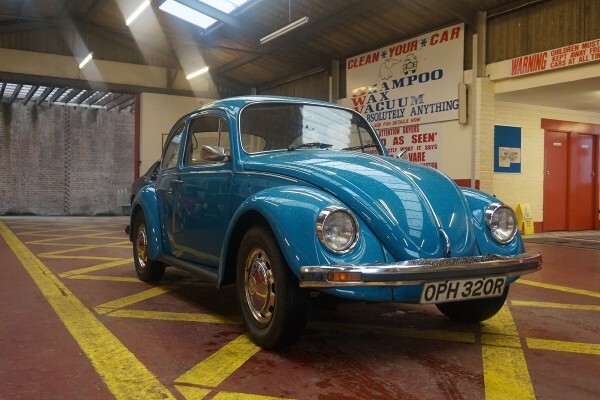 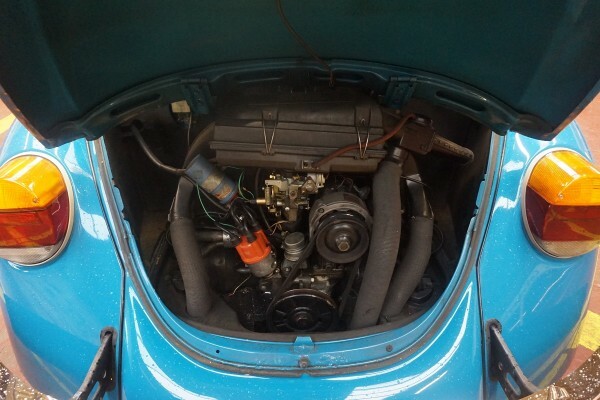 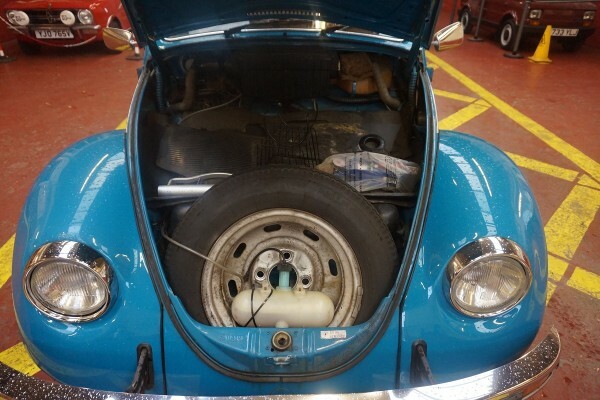 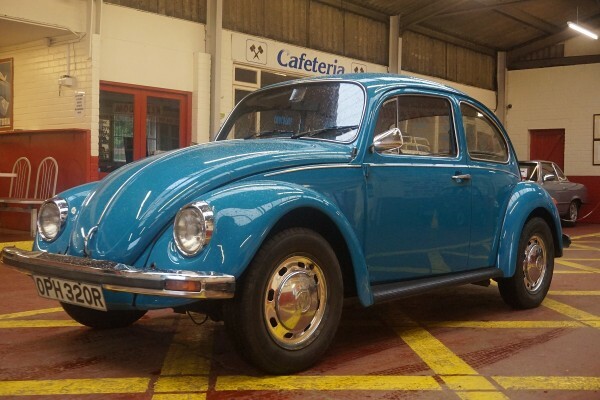 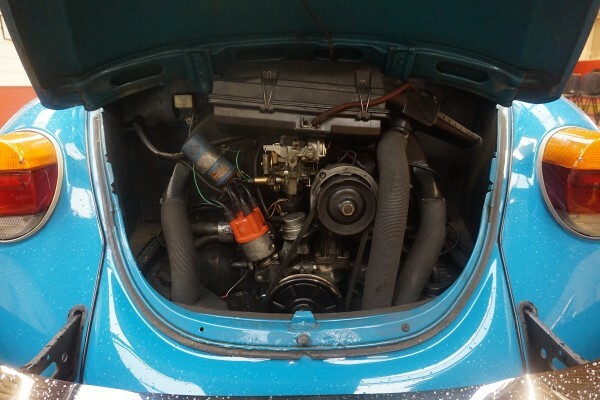 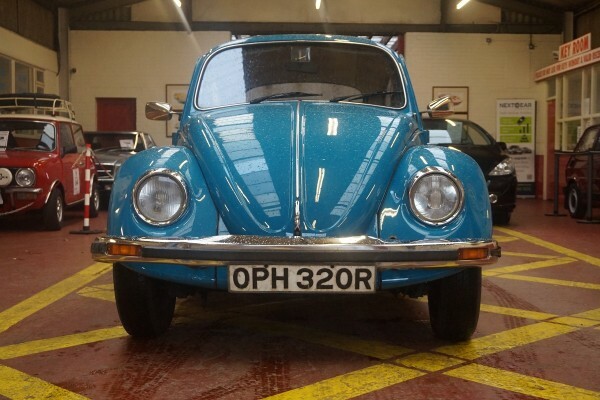 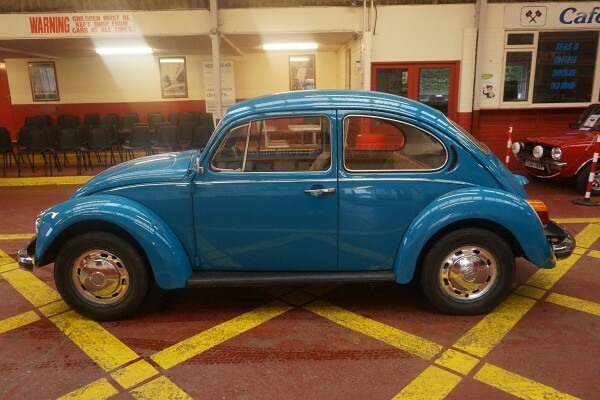 Owned by the vendor and 4th owner since 2001, this Beetle is in good condition. 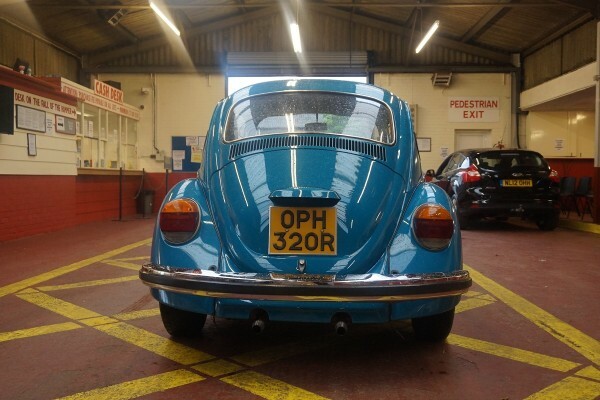 The history file contains old MOT’s dating back to 1988, lots of service invoices and bills. 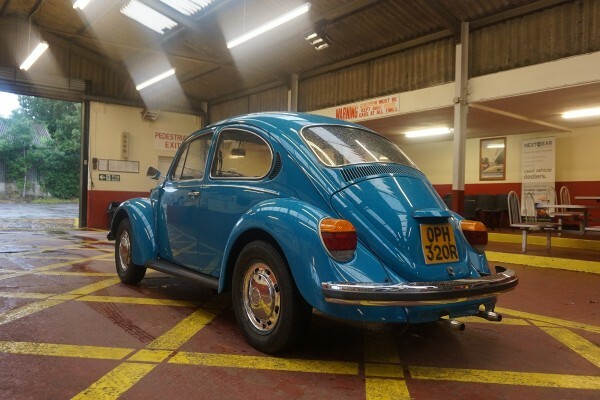 In 2005 it was subjected to a complete respray (images and invoice in history folder) by Volkswagen Emporium in Surrey with a total bill of £2973.53. 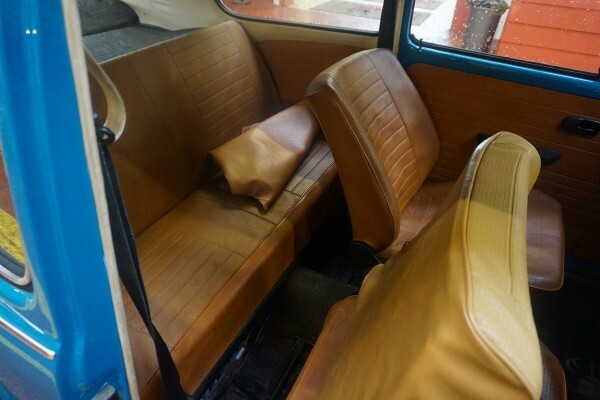 Finished in its original blue with tan interior.